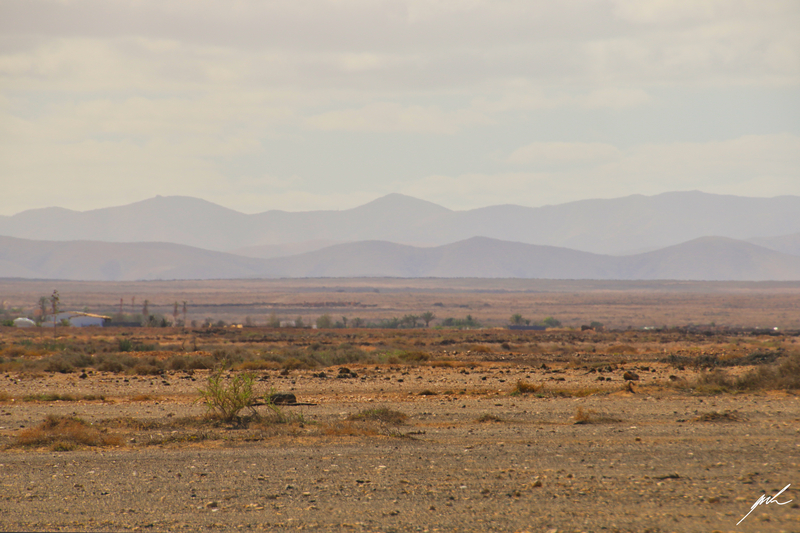 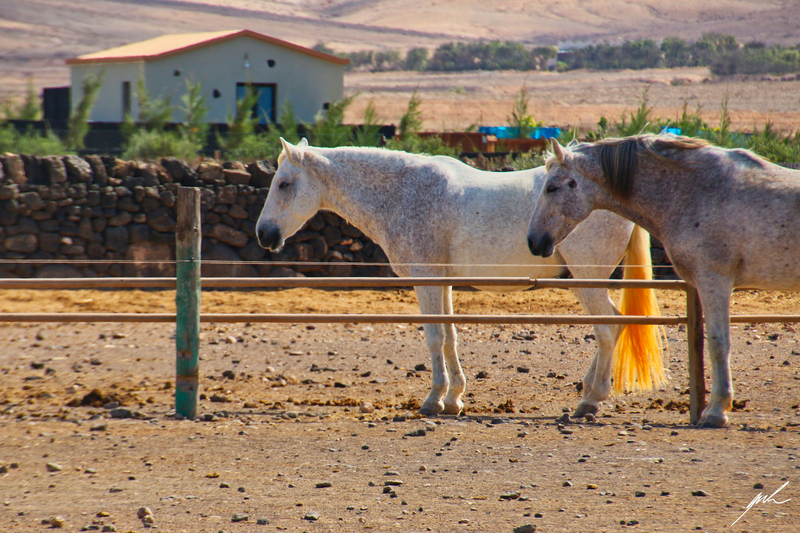 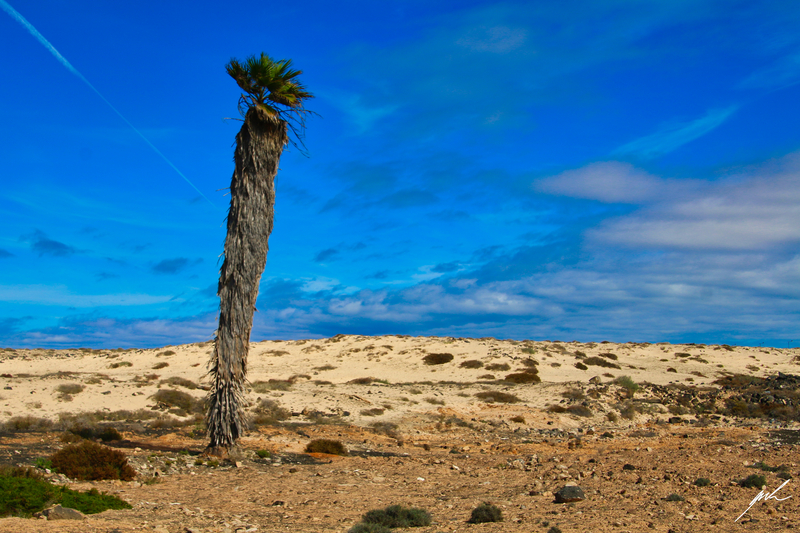 Travelling Fuerteventura you discover a mostly barren and dry land, but still there is a lot going on. 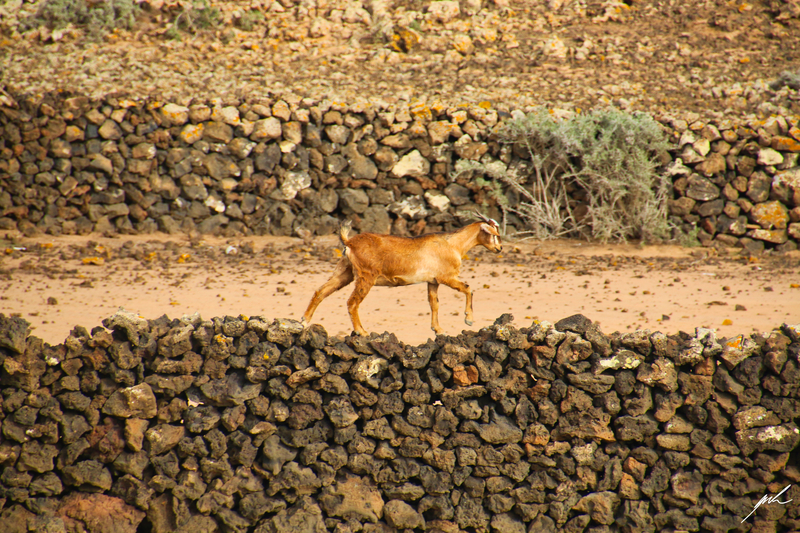 The goats for example, roaming many parts of the island and providing milk for one of the culinary specialities here, goat cheese. 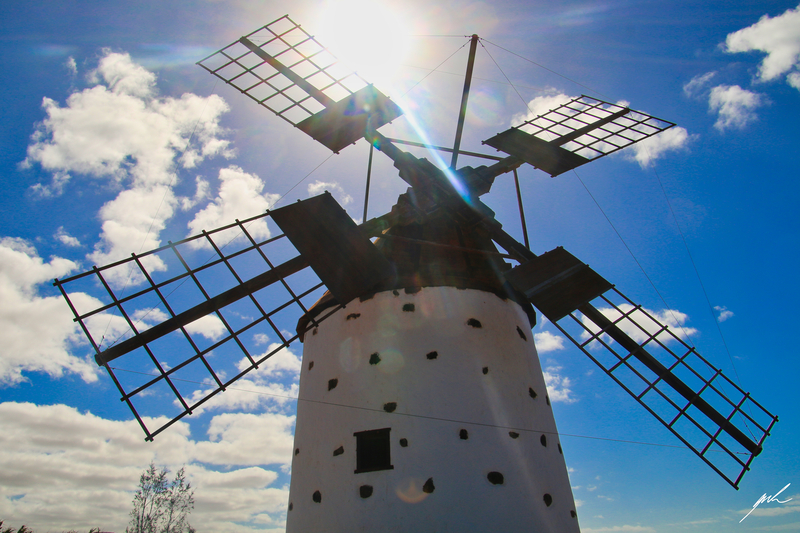 Also there are beautiful old windmills to find and if you dig deeper the nature become more and more diverse with sandy beaches and more mountainous regions. 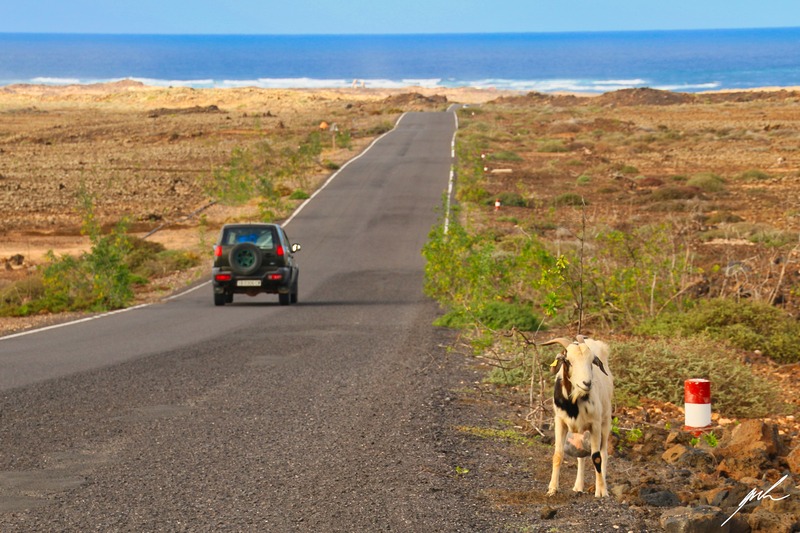 It’s worth it to travel to the inner part of Fuerteventura as well, as enchanting as the coast often is.